The Board of Governors of the International Monetary Fund said that the Greek debt is too large for the IMF to provide new loans. According to the IMF report, Greece fails to meet two of the four necessary conditions required for the provision of loans, Novoye Vremya reports citing The Financial Times. Presumably, there will be no third IMF program for Greece in the near future. The Board of Governors does not intend to even discuss the issue until early next year. At the same time, the IMF is ready to participate in talks between Greece, the European Commission and the European Central Bank, which are also the country’s creditors. 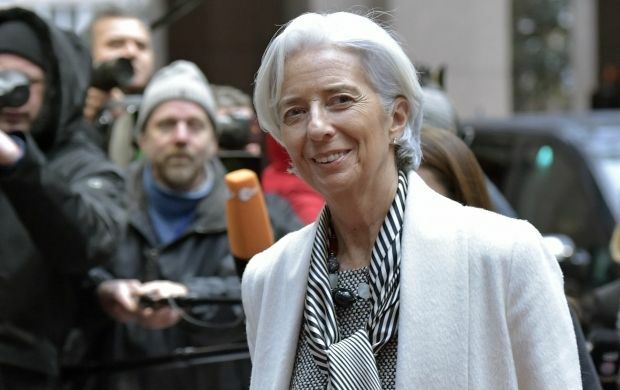 As UNIAN reported earlier, on July 24, the IMF has received a request from Athens for the opening of a new credit line.